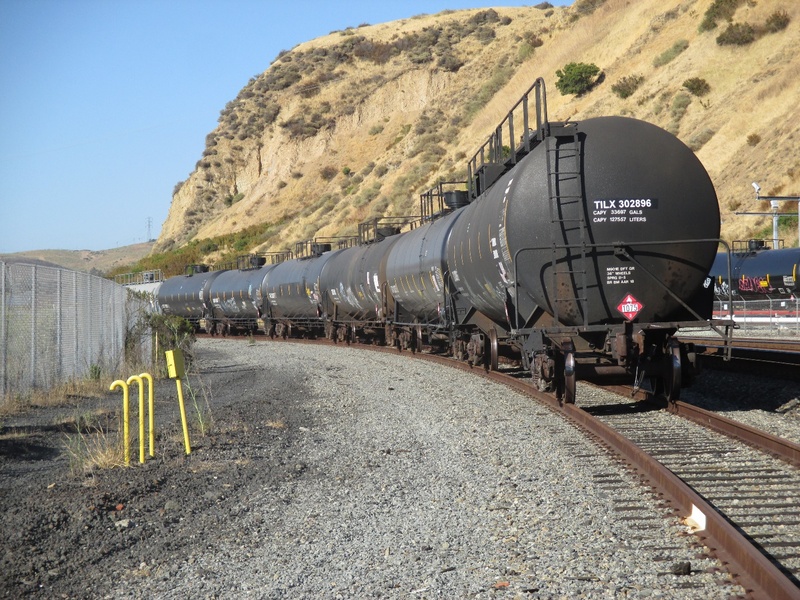 What’s the cost to lease a tank car? 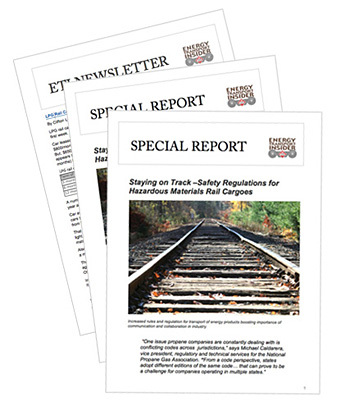 Energy Transport Insider’s twice-a-month market assessment has the answer. Find out the latest prices for pressure tank cars used to ship LPG and general-purpose tank cars used for crude oil, refined products and ethanol. Billed monthly to your credit card. Subscribe today!